Personalization is one of the most important aspects of retail and one of the biggest industry trends for 2017. The key to building lasting relationships with customers, personalized shopping experiences generate satisfaction and loyalty on the part of the consumer — and increased revenue for the retailer. If you’re not already providing personalized journeys in one way or another, it’s imperative that you start. Consumers are becoming more and more particular about the retailers they choose to shop with (in part because of the immense surplus of choices), and they’re much more likely to buy from a retailer that makes them feel like unique individuals. Think about it: if Retailer X offers a broad, generic experience for the masses and Retailer Y caters to your specific needs through email marketing, tailored promotions, and custom recommendations based on your purchase history, who would you choose to patronize with your hard-earned dollars? In this quick cheat sheet, we’ll help you become Retailer Y by outlining some easy actions you can implement to increase customer satisfaction and to give your business’s personalization game a boost. So what are you waiting for? Let’s get personal! 1. Map out the customer journey. Most retailers run omnichannel businesses now — and with so many different aspects to your operations, it can be both difficult and overwhelming to find ways to personalize every step. The best way to combat that? Break it all down by mapping out your customer journey. First, identify any point by which a potential customer could learn about or become familiar with your brand. On which channels do you maintain a presence (ecommerce store, Facebook, Twitter, Instagram, etc.)? Once you’ve listed these, work outward from there. Imagine each channel as the center of a web — and keeping your omnichannel and brand strategies in mind so you don’t compromise your overall business vision, focus on each channel individually and think critically about ways you can personalize it. 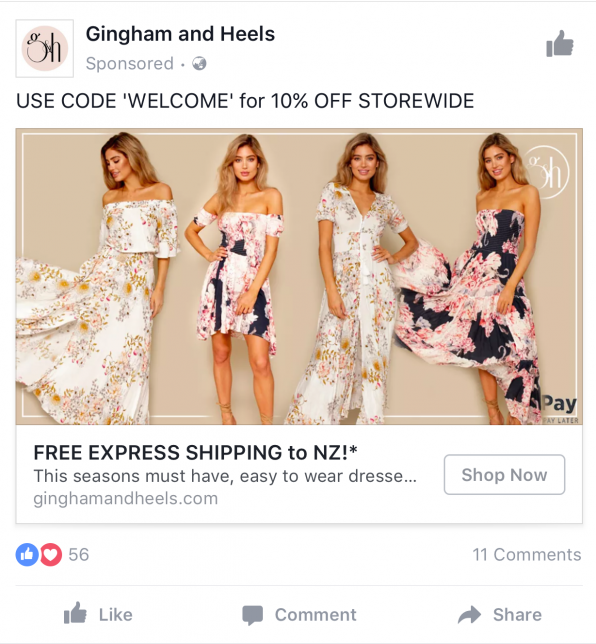 Take this Facebook ad from fashion retailer Gingham and Heels. This showed up on my feed recently, and I noticed two things: the welcome promotion and the location-specific shipping information. That’s a start! After mapping out the basic journey, think about where a customer would go after reaching any of the relevant channels. Imagine a path such as: enter online store → see pop-up encouraging him or her to sign up for your email list (perhaps incentivized by a promotion?) → browse products and add one or more to cart → begin checkout process → register for an account with your business or purchase as a guest → finalize purchase → receive confirmation email → receive shipping email. It’s possible (and even probable) that many steps won’t be amenable to personalization — and that’s okay. Focus on the areas in which personalization can make the biggest difference. In the example above, that’s probably in the email list pop-up, the option to register for an account, and the confirmation and shipping emails. Journey mapping is the first and most general step in incorporating personalization more fully into your business. Now, let’s get down to specifics. 2. In email marketing, go beyond the name. Most customers now recognize that “personalized” emails (i.e. “Hi Stephanie!”) are automated — in effect making them impersonal. In fact, if this is as far as you go, you risk actually irritating customers (“Ugh, I can’t believe they think I’d actually fall for this”) and losing business. Now, it’s a lot easier to do this when you’ve already collected this information from your customers (so put a system in place to do this at checkout: both in-store and online). But if you don’t already have this data, there are still ways to go beyond simply inputting a first name in your email marketing. Side note: don’t underestimate the power of pop-ups on your website. Offering incentives in exchange for information is a proven way to gather the data necessary for effective personalization. Take a look at the below examples from New Zealand companies Flo & Frankie and the Bread and Butter Letter, and try to incorporate something similar on your site. Our suggestion to make the most of email marketing? Go with one of the myriad email campaign services out there. Marketing companies such as Campaign Monitor and MailChimp provide you with the tools you need to effectively segment your customer base and send the emails most likely to convert them. FURTHER READING: Learn how to grow your subscriber list, increase engagement, and make more sales through powerful email marketing. Download our guide for free! 3. Use purchase histories to offer tailored recommendations. There are few better indications of a customer’s taste and preferences than what he’s previously bought, so purchase histories are one of the most important forms of data you can accrue. The best way to use purchase histories to your advantage is to offer tailored recommendations in the form of personalized emails, promotions, or ads. And like we mentioned in tip 2, you can do this by using one of the many available services dedicated to just this practice. MailChimp can again help here — but so can services such as Google AdWords. Some time ago, I received this email from Sephora. I’d already purchased several Origins products, so they were clearly using my purchase history to target me for a current product. 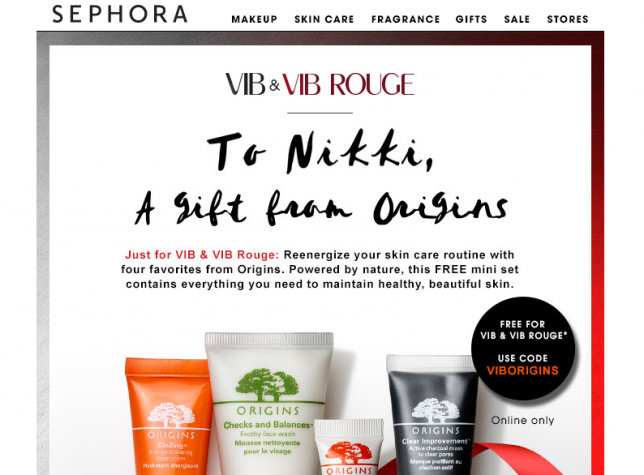 This tailored promotion hits several high notes: it uses my name (with the added bonus of making it aesthetically pleasing), plays to the sense of exclusivity associated with being one of their VIB or VIB Rouge members, and emphasizes the “free” nature of the gift — thereby prompting me to head to the website and make another purchase in order to receive it. Nailed it! 4. Take a cue from the subscription service model. Subscription services such as Birchbox, Ipsy, and Graze cater to personal tastes in a way that’s unmatched by traditional retailers. 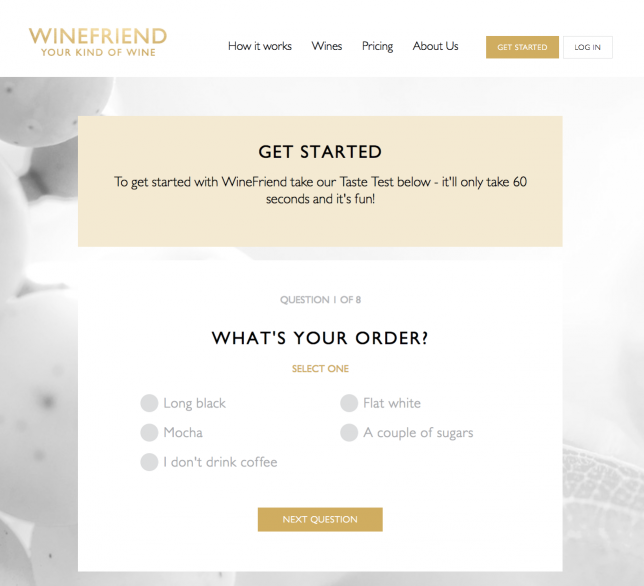 In most cases, they ask you to complete a quick quiz at the beginning of signup so they can tailor your boxes to things you like. Then, they take all the work out of shopping, picking products for you based on your existing preferences — and even helping you discover new favorites in the process. It’s obviously not realistic or even desirable to expect all the world’s retailers to switch to a similar model. There is, however, one particularly important lesson traditional retailers can learn from subscription services in terms of personalization. The more you can make a single customer feel like you care about him on a detailed level (his preferences, his behavior, his dislikes), the more likely he is to buy from you and to keep coming back. Sounds like Retailer 101, right? It is, but subscription services really take it to the next level. By asking customers right off the bat what they like, what they don’t like, what they’d like to try, and what they’re not at all interested in, you make them feel cared for and unique. You’re cultivating a relationship with them in which they develop an attachment to you. They start to feel like they can’t get the same treatment or experience anywhere else — and as long as you follow through on your promise of granular personalization, those feelings will be validated. The end result? Loyal customers and increased revenue. If you shop online, there’s nearly a 100% chance you’ve seen ads for a retailer after visiting that retailer’s website. 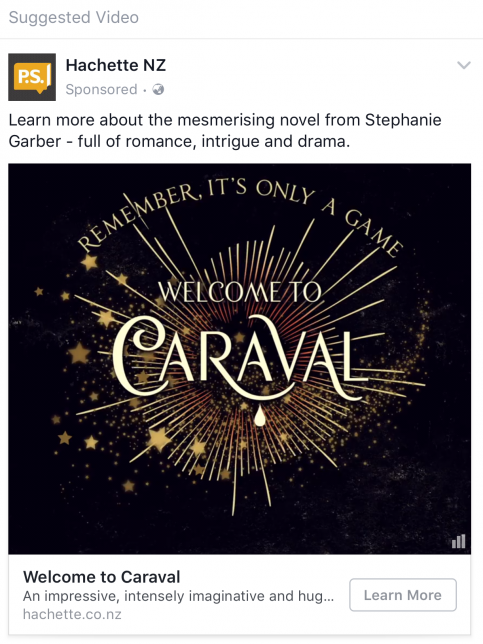 This is called retargeting (or remarketing), and it’s a seriously effective personalization technique. List-based retargeting isn’t quite as easy to implement as pixel-based retargeting. Why? Because it requires the retailer to compile email addresses or phone numbers. The big pro to list-based retargeting, though, is that you have much more control over the existing or potential customers you’re reaching. You already have their contact information (and you know the preferences of some or most of them thanks to their purchase histories), so you can be fairly certain you won’t be bothering or irritating them with irrelevant ads. Retargeting is an excellent way to keep your brand top-of-mind for those who’ve already browsed your website or shopped in your store, as well as for the key demographics you’re looking to reach. Two other important things to consider when you’re retargeting? The medium: Where are you focusing your retargeting efforts? Do some research into your ideal markets, and find out which channels they use most frequently. Do they favor Facebook and Instagram over Twitter and LinkedIn? Whatever the case, concentrate your retargeting energy on the mediums that’ll give you the most in return. Dynamic content: No two of your target group are exactly alike — so instead of showing one ad to the whole group, super-personalize ads by taking advantage of dynamic content. Dynamic content morphs depending on the circumstances of a given user: age, gender, location, browsing behavior, etc. I recently visited Hachette’s website to find out more about this exact book. A couple of days later, this ad popped up on Facebook — dynamically marketed both to my location and browsing history. Personalizing the customer experience is already essential, and it’s just going to keep ascending in importance in customers’ minds. You need to have a well-researched and thoroughly planned strategy to fully capitalize on this trend — so will you be implementing some of our tips? Is there anything you’ve tried with regard to personalization that you can call a success? Take to the comments to let us know! 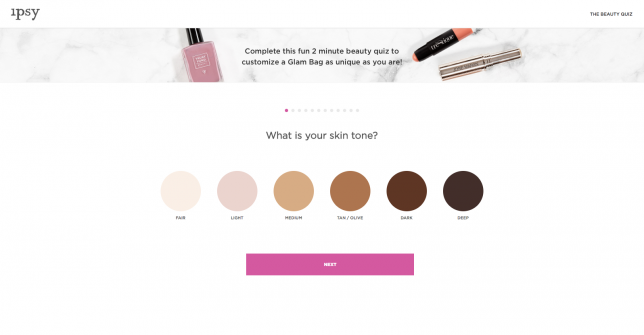 The post How to Personalize the Customer Experience: 5 Quick Tips for Retailers appeared first on Vend Retail Blog.